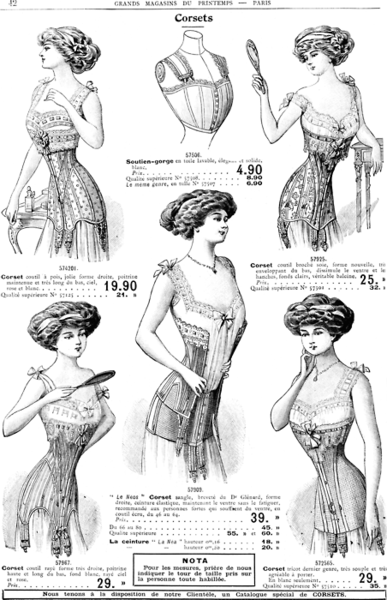 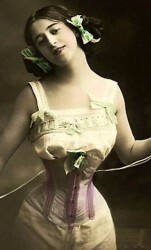 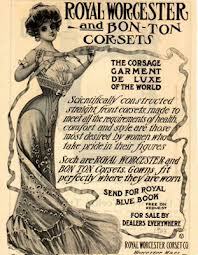 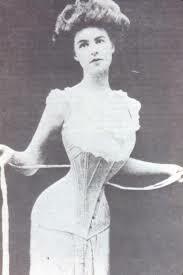 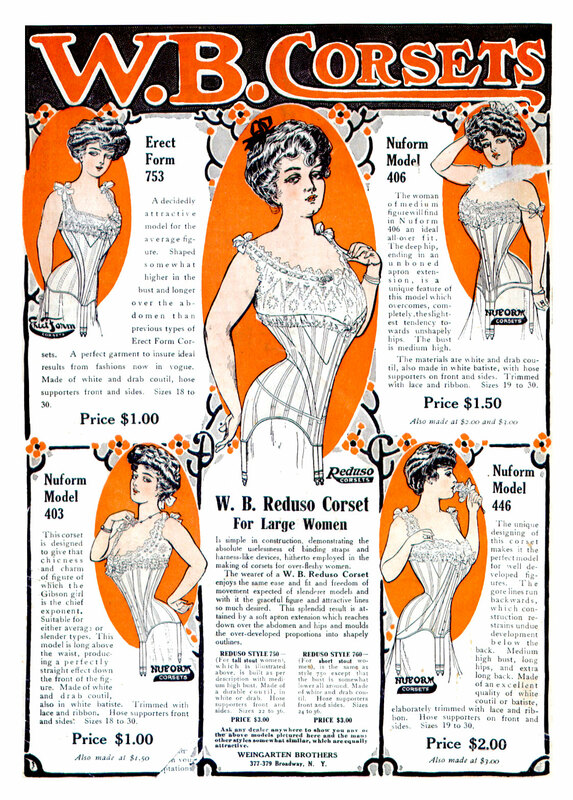 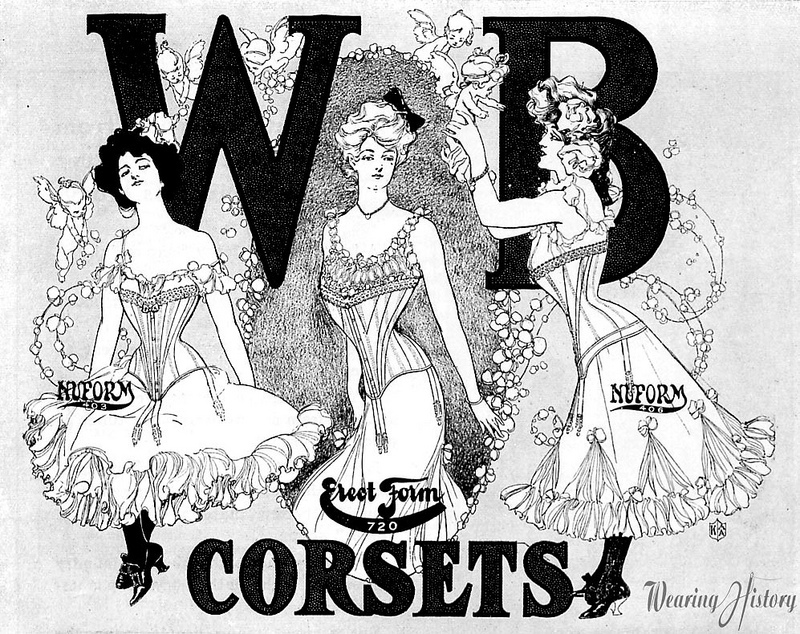 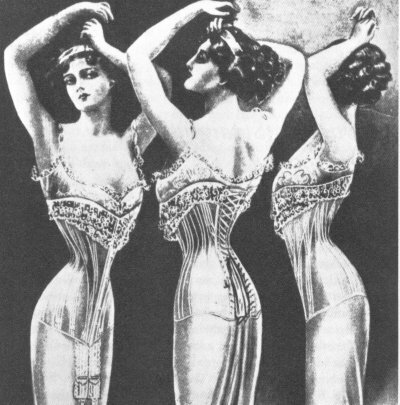 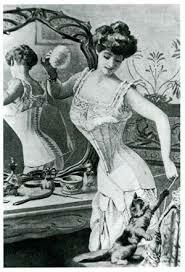 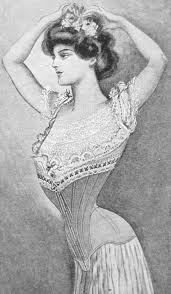 Latley I’ve been studying the late 19th/eraly 20th century s-shaped corset. 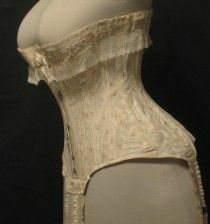 The created shape is faschinating, beautiful and seems just a tiny bit uncomfortable (more the other corsets, of course). 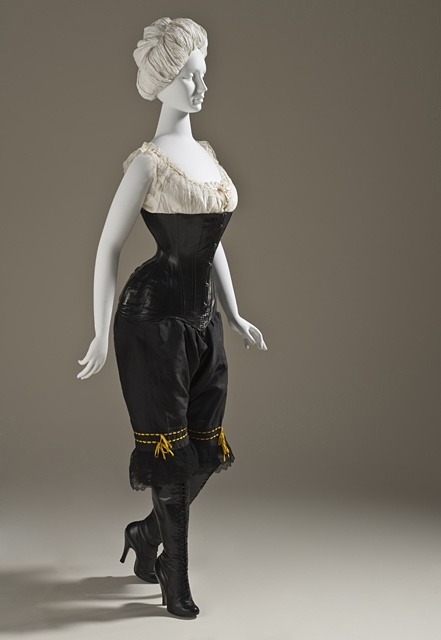 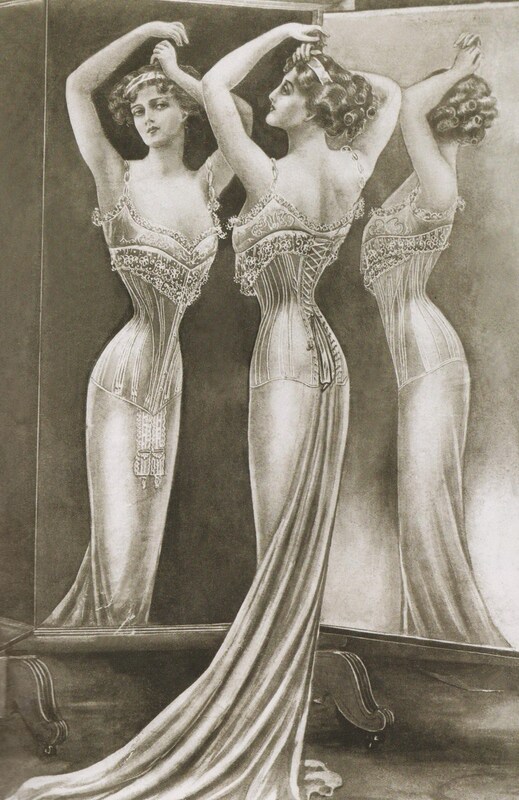 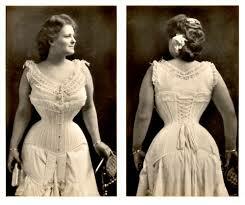 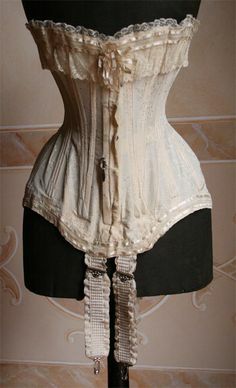 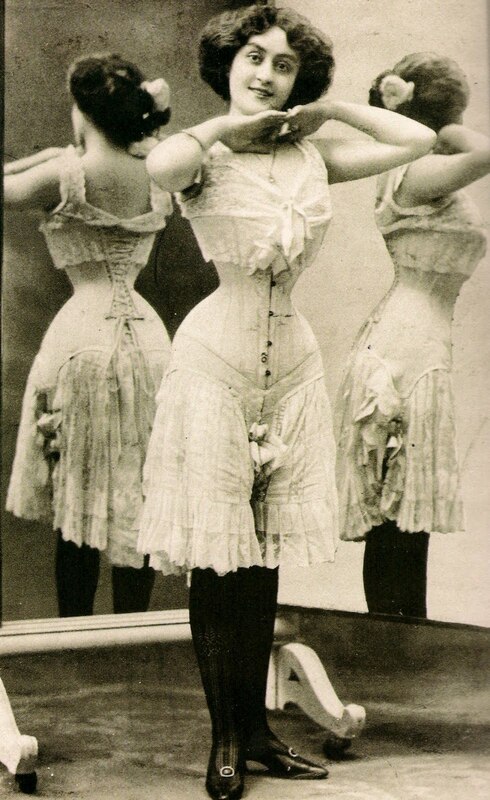 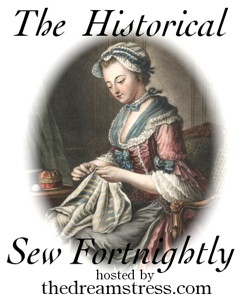 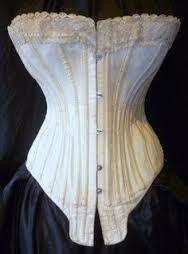 I will now show you some of my inspiration for my latest project – a 1900s s-shaped corset (hopefully compleated till next post). 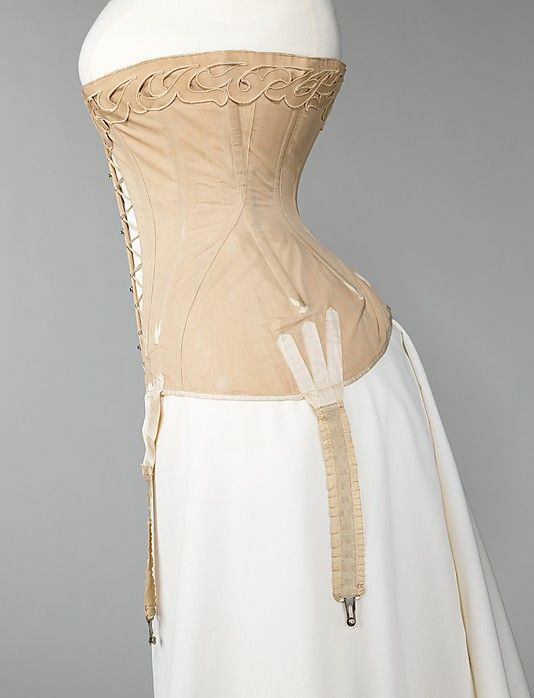 It seems odd to see all the curve in the back of the corset, but they are very pretty I must say. 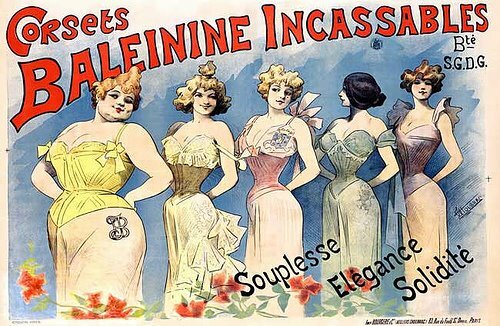 The S Corset is fabulous for those of us with lordosis!